Premium quality real wood floors in an amazing variety of species, colors, styles and board sizes. 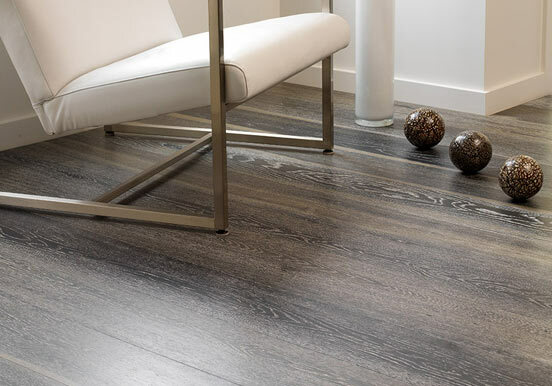 With over a hundred different choices from traditional solid hardwoods to the latest innovations in wood flooring design. 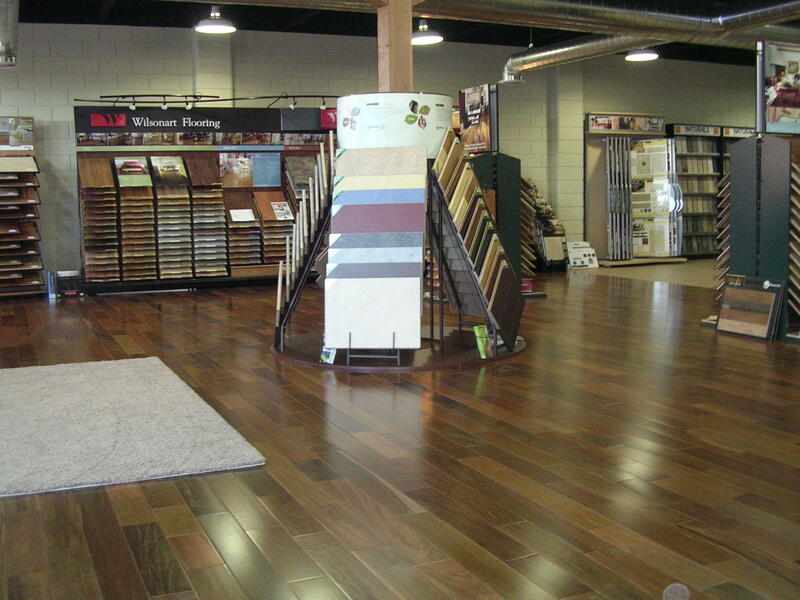 Idaho Floor Supply has a hardwood floor to suit every home and every lifestyle.